Happy Thanksgiving! 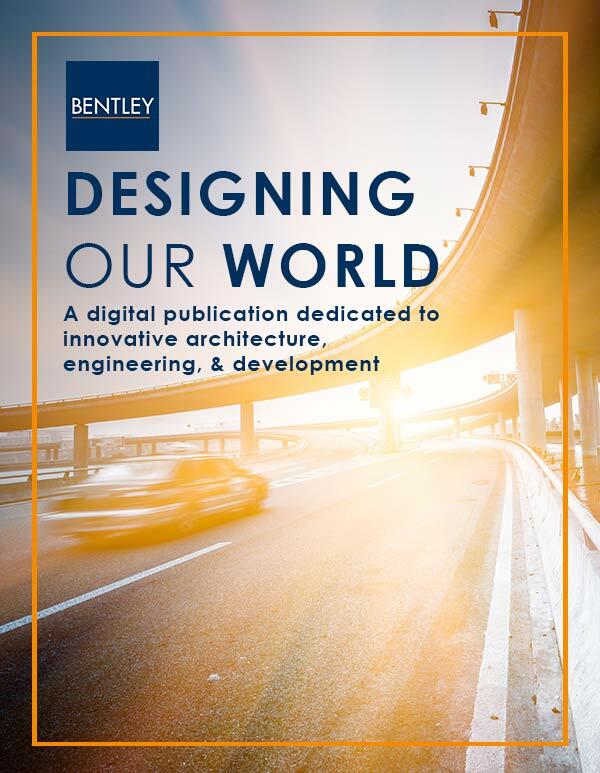 | Bentley Architects + Engineers, Inc.
Home » Blog » News, Updates, & More » Happy Thanksgiving! 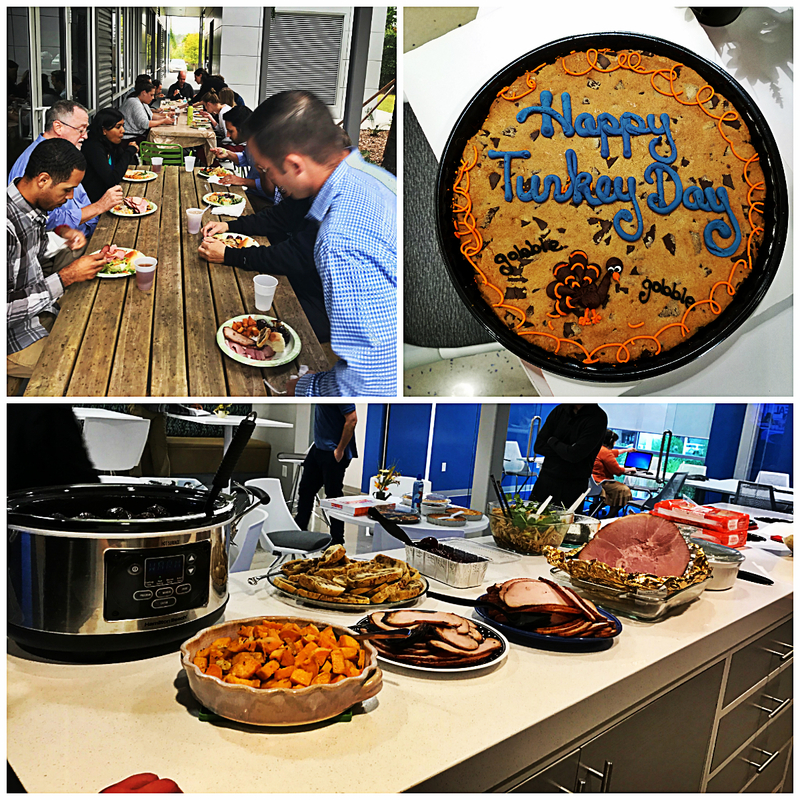 Bentley employees celebrated the Thanksgiving Holiday early with a potluck lunch.